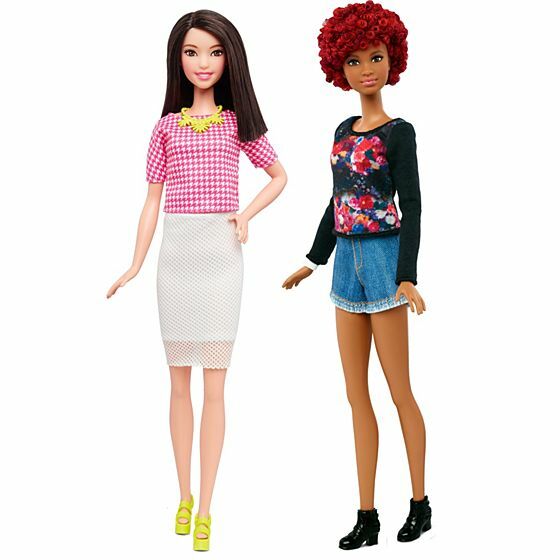 Mattel have just released a whole bunch of new Barbie and Ken dolls, aiming to better represent “even more skin tones, eye colors, hairstyles, and fashions for Barbie and Ken,” as well as curvier and broader body shapes. 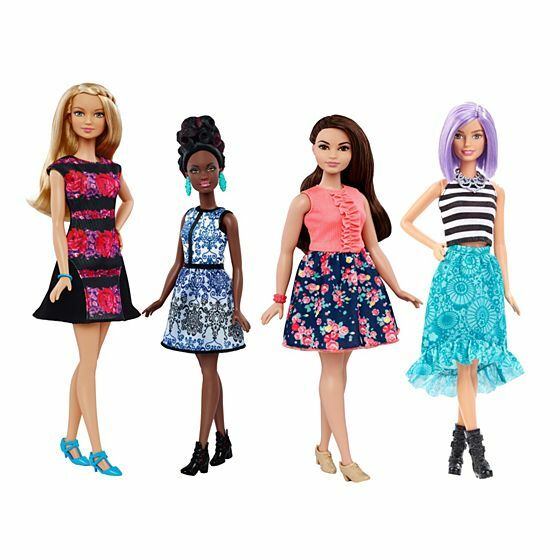 Granted the curvy Barbie is not very curvy AT ALL and labelling her so is ill-advised and possibly detrimental, but perhaps this is the beginning of something better? We’re crossing our fingers for a MUCH more accurate representation of different body shapes and types – including actual plus-size bodies – in the very near future. 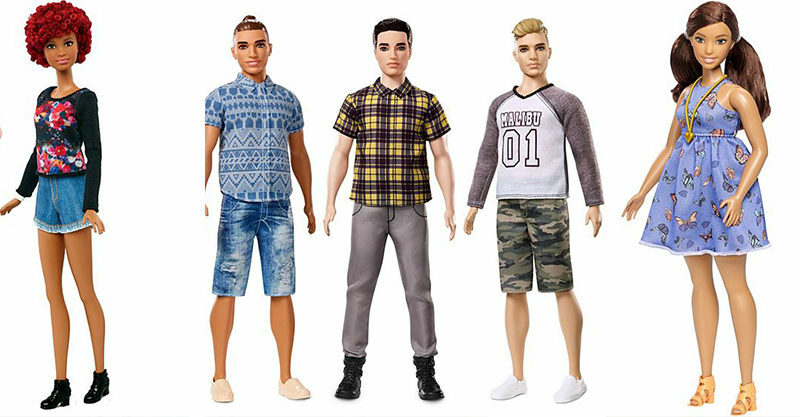 Some fashionista dolls with disabilities or less conventional gender identities could be the very next on this list, couldn’t they?! Please, Mattel?! We know you can do it! 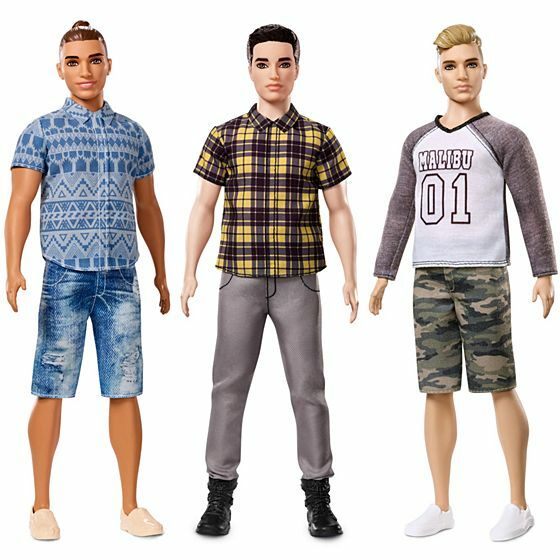 Apart from these new “broader” and “curvier” dolls, there are also petite and tall dolls, and even a lady Barbie with short hair! Gasp! Mattel have also included a variety of different skin tones and eye colours in this range, which is awesome. 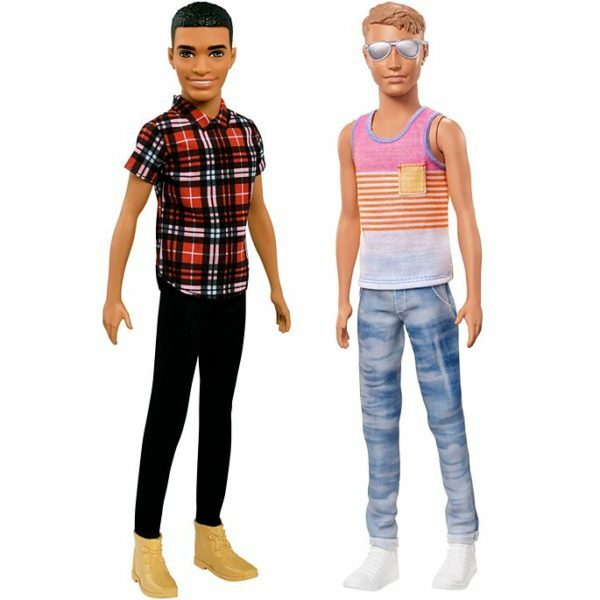 The just-unveiled dolls are a welcome progression for the basic Barbie and Ken we’re used to and hopefully just the beginning of more accurate representations of body image and identity for kids who love playing with these dolls. 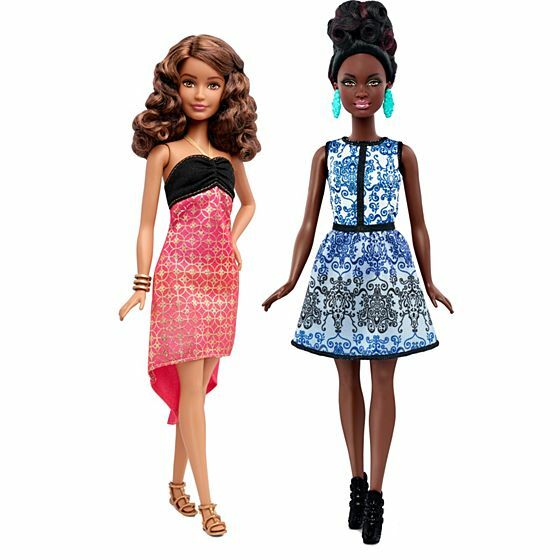 We’re super-glad to see the company are working on adding characteristics every little person can see in their own families and friends to these popular dolls. Here’s hoping they take this next-level range to an even more inclusive next-level!